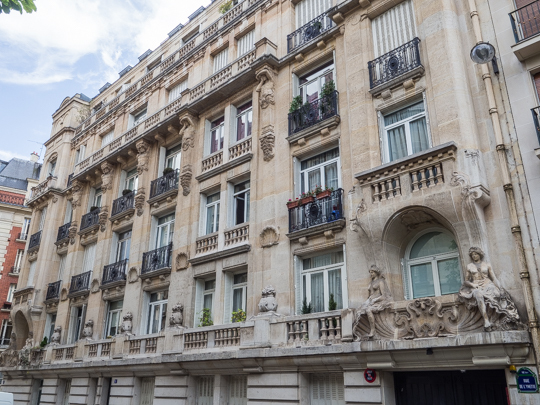 While “medieval” and “Hausmannian” may be the first styles that come to mind when we think of Parisian architecture, Paris is also home to an impressive array of more modern architecture. 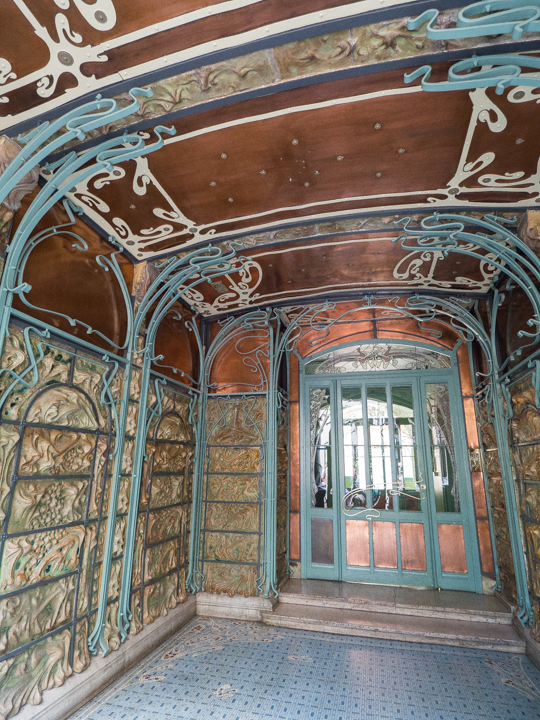 Just once a month from April to November, Paris Walks offers a guided walking tour of the art nouveau, art déco and modernist highlights of the 16th arrondissement. 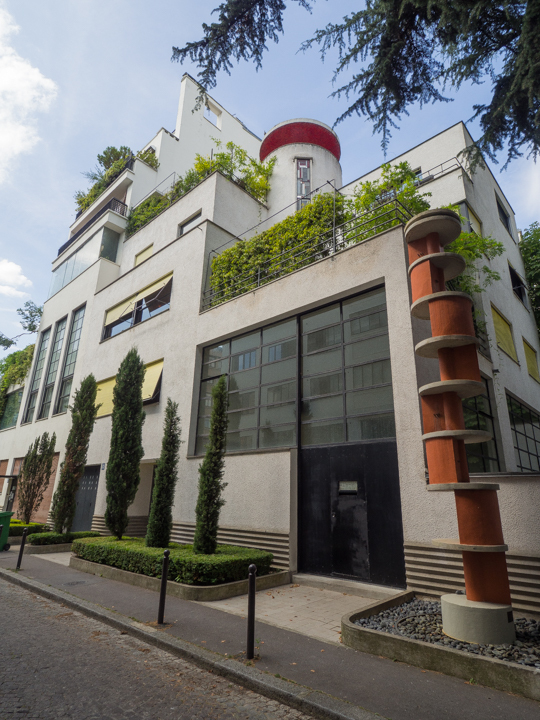 Within just a few blocks, you can see masterpieces of architects such as Le Corbusier, Guimard, Perret and Mallet-Stevens and benefit from the in-depth knowledge of the guides who have researched the buildings and historical anecdotes, many of which cannot be found in any guide books. Paris Walks are rain or shine, no reservations needed, and just 15 EUR per adult. 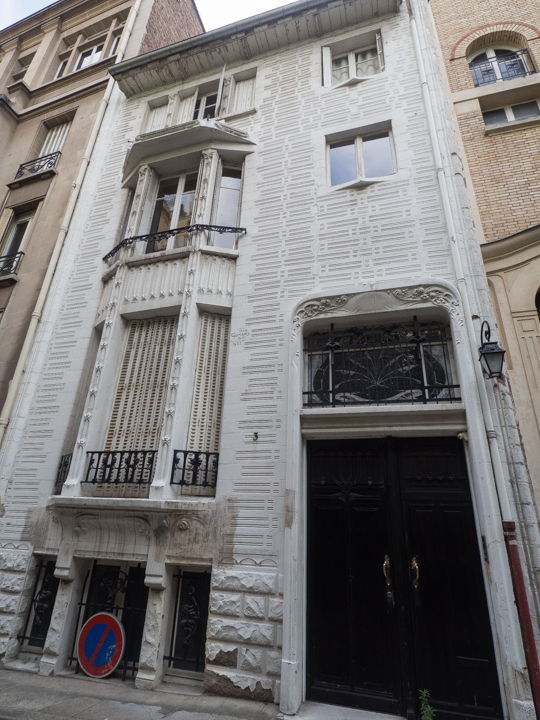 While I highly recommend the Paris Walks excursion for all the added insight of the guide, if it does not line up with your schedule, you can also follow Time Out’s self-guided tour or this one from Un Jour de Plus à Paris. 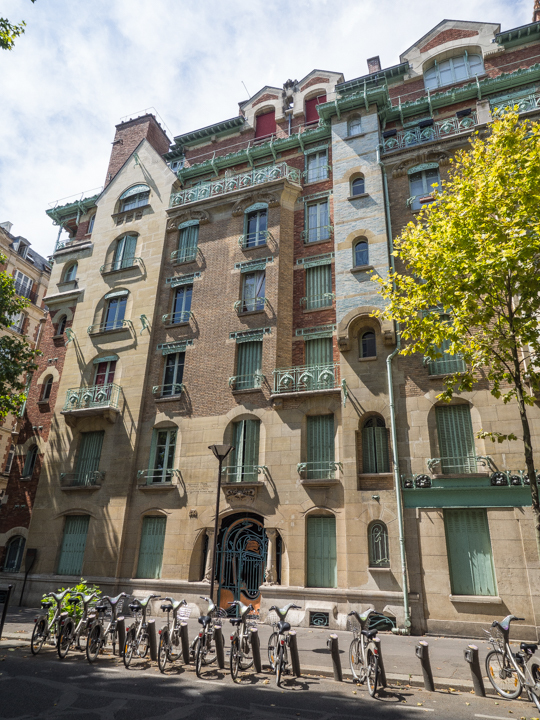 I also recommend other walking tours by Paris Walks, such as Paris during the Occupation and Liberation (around Tuileries, rue Faubourg Saint-Honoré and the lower Champs-Elysées), Writers of the Left Bank (around Saint Michel and the Luxembourg Gardens) or the Paris Sewers Tour.